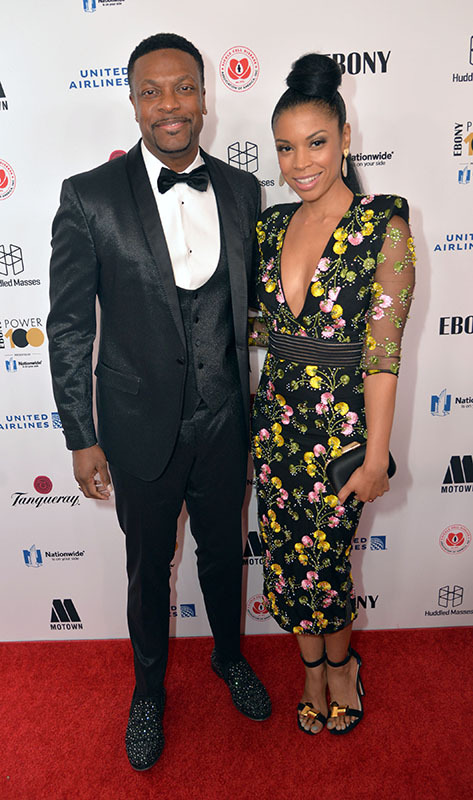 On November 30, 2018, EBONY Magazine presented the 7th annual EBONY Power 100 Gala, honoring the nation’s 100 most powerful and influential individuals who have had a positive impact on the African-American community. 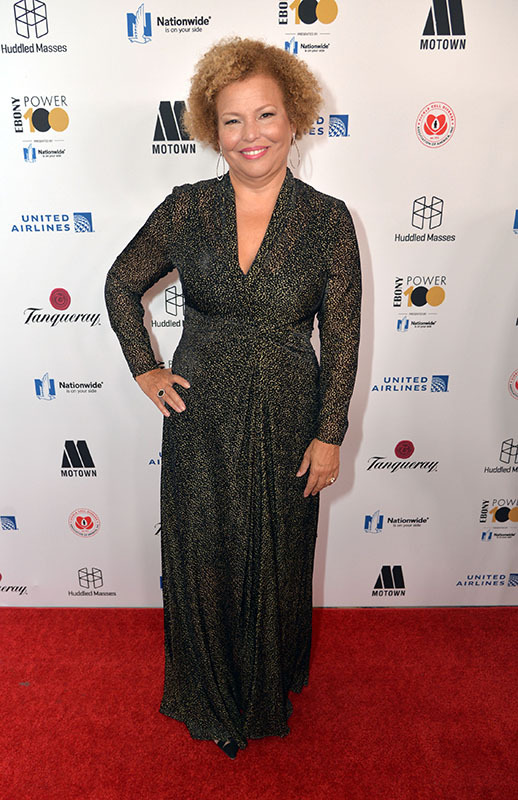 These include Ebony Icon Award recipient, Motown Records and the inaugural Chairman Award recipient, former BET Networks Chairman & CEO, Debra L. Lee. 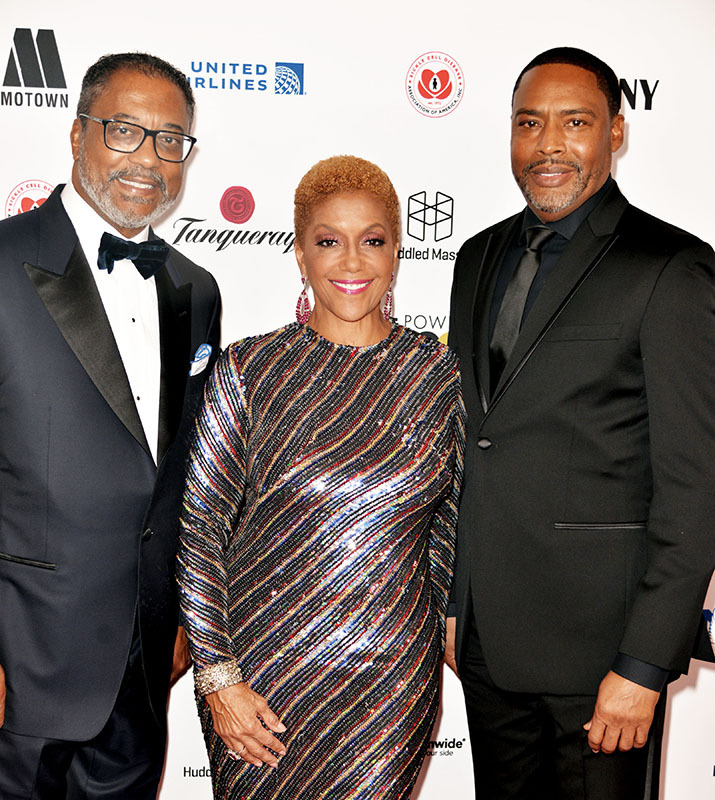 This year’s Ebony Power 100 returned to the iconic Beverly Hilton's International Ballroom and was hosted by Chairman Emeritus of Ebony Media Operations, Linda Johnson Rice, Chairman and CEO, Michael Gibson, and Co-chair, Willard Jackson. 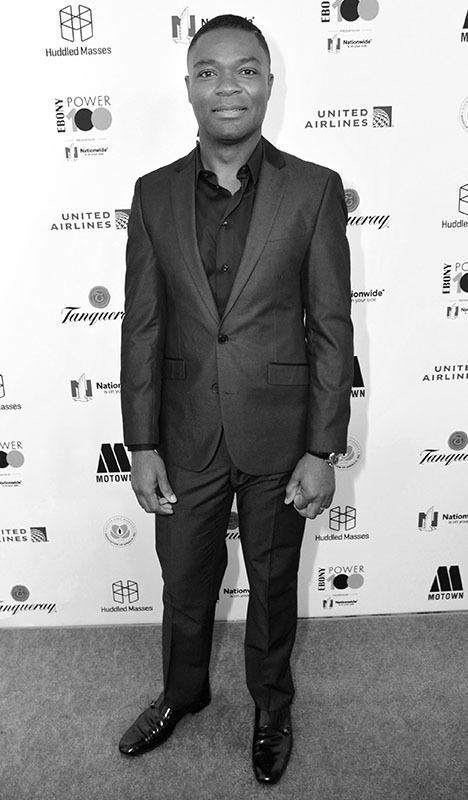 Following red carpet arrivals in the Wilshire Ballroom, media room activations, sponsor activations, and an elegant cocktail reception, approximately 640 guests were seated for a dinner program emceed by comedian, actor, and humanitarian, Chris Tucker. 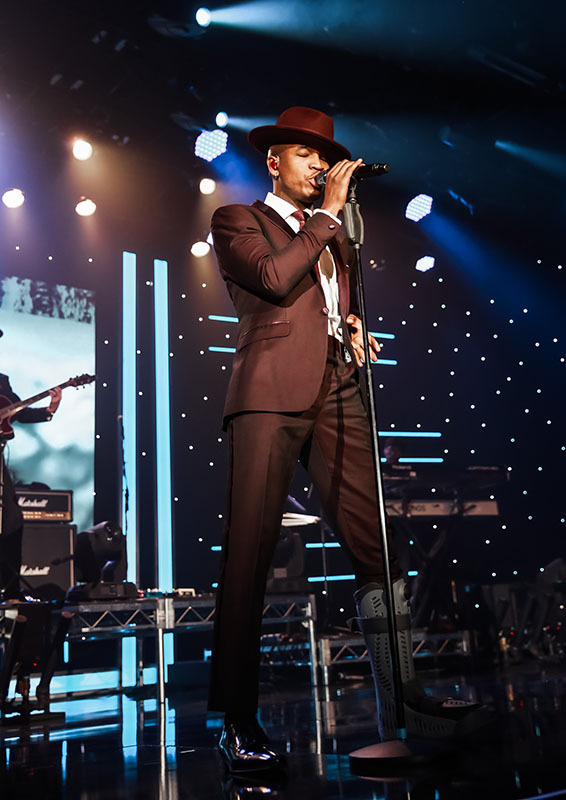 Over the course of the evening attendees were entertained by musical performances, including Motown artist, JAMESDAVIS, and a rousing finalé performance by NE-YO who brought the audience to their feet. DJ Spicoli performed throughout the event, and DJ Clark Kent spun at the post-reception in the International Foyer and Terrace where guests also enjoyed a variety of activities and sponsored social sharing stations. 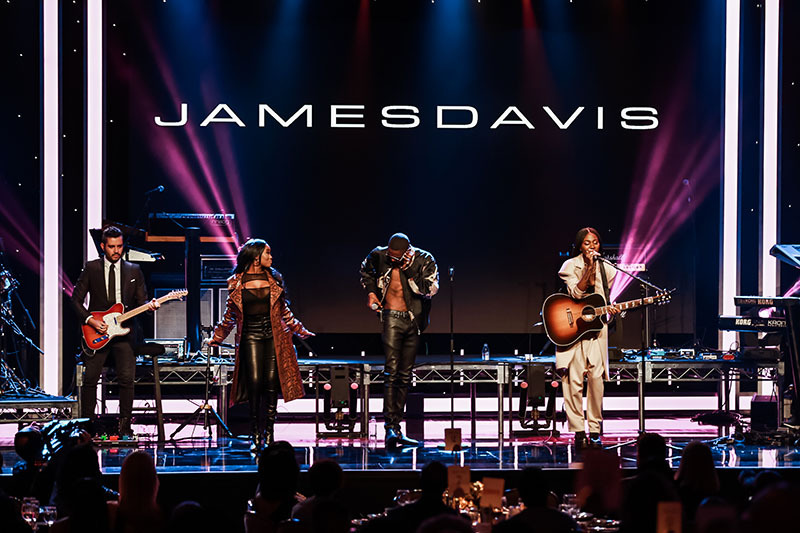 Celebrities and A-listers in attendance and featured on stage included This is Us stars Susan Kelechi Watson & Melanie Liburd, JB Smoove from Curb Your Enthusiasm, Ryan Wilson and TK Petersen of The Gathering Spot, and the President of Motown, Ethiopia Habtemariam. 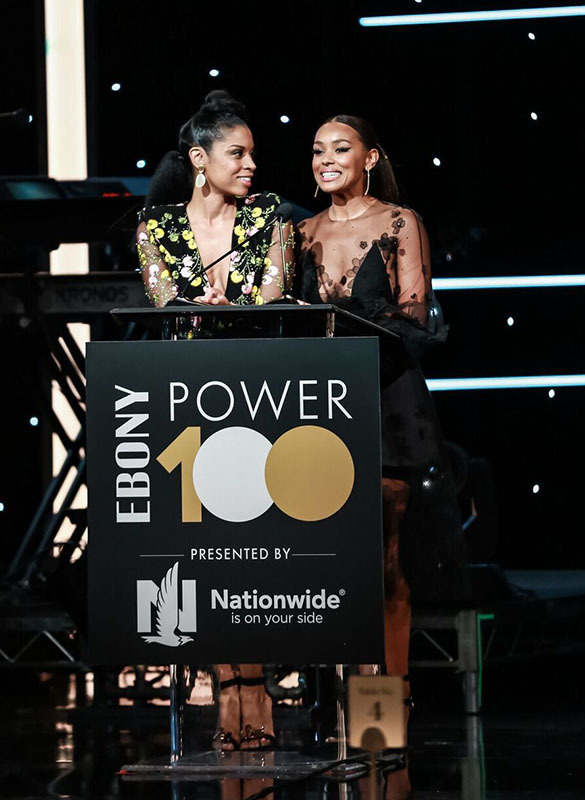 The Ebony Power 100 was presented by Nationwide, as well as other sponsors including United Airlines, Lexus, Diageo, and Motown. 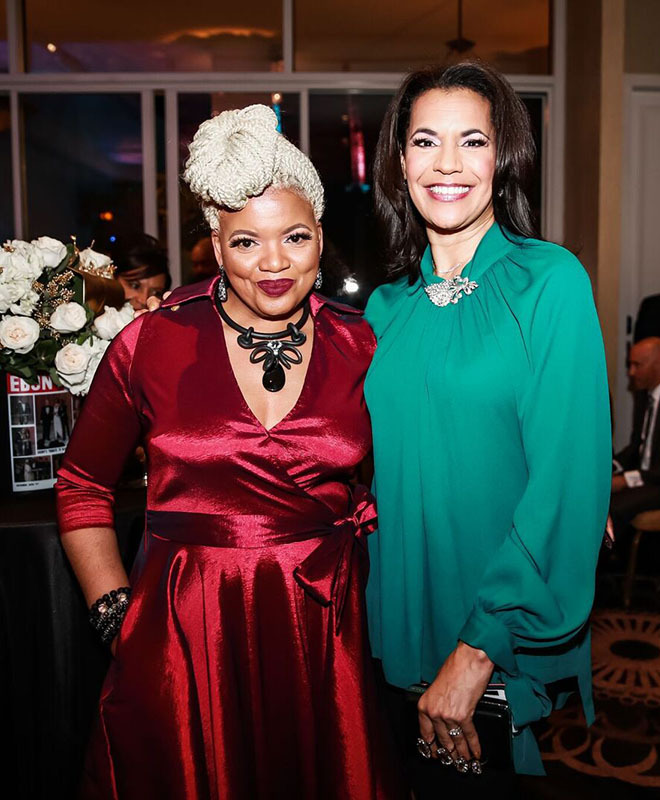 The event also partnered with the Sickle Cell Disease Association of America, raising funds throughout the evening through a text to pledge. 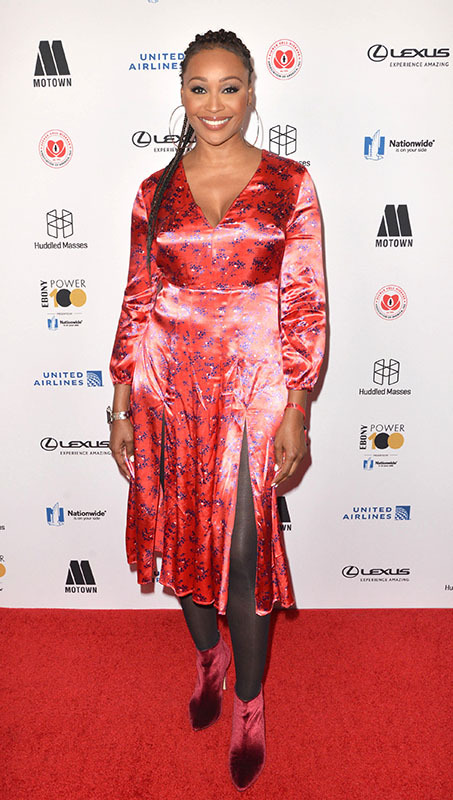 Empire was honored to once again serve as event producer for the Ebony Power 100, responsible for venue logistics, décor, production, talent coordination, registration, videography, event logistics and onsite management.